PGA Australia has announced that the 2019 Australian PGA Championship will moved to the week following the Presidents Cup. The tournament, which was originally scheduled to kickoff the Australian summer on November 28, will now be played at the iconic RACV Royal Pines Resort on the Gold Coast from the 19-22 December. “The Australian PGA Championship…will top off a huge three weeks of golf in Australia when it follows the Emirates Australian Open and The Presidents Cup,” said Gavin Kirkman, CEO of the PGA of Australia. 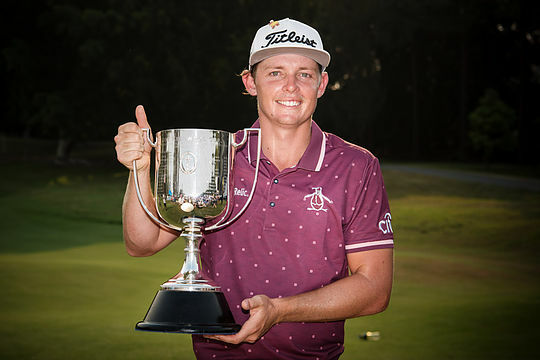 The Australian PGA Championship week will begin with the Greg Norman Medal dinner on the Tuesday night where the highest achievers in the Australian golf industry are recognised for their accomplishments. The Order of Merit provides a plethora of opportunities to the winner including full status on the European Tour, a start at The Open and various World Golf Championship tournaments.